SEATTLE, June 2, 2009 — Cobalt (www.cobalt.com), the leading provider of digital marketing services for the automotive industry, today announced the launch of its second-generation mobile web interface optimized specifically for the in-market automotive shopper. The design focuses on what a consumer is doing and where, encouraging active in-market shoppers to call the dealership or access point-to-point directions. In fact, Cobalt Mobile users are nearly three times more likely to click-through to an Hours and Directions page than Internet shoppers using a standard dealer website. As a result, Cobalt Mobile steers shoppers in the final stages of their shopping process to nearby dealerships. While some dealer website providers simply shrink a dealer’s standard website to fit a smaller screen, Cobalt Mobile was designed as a native mobile interface. Leveraging industry research and best practices, Cobalt Mobile is focused on the conversion of shoppers to sales through clear, one-click calls-to-action: easy-to-browse inventory, one-click-to-call and point-to-point directions. Cobalt created its mobile solution to be a powerful tool for the multi-tasking mobile consumer. Cobalt Mobile is a seamless extension of a dealer’s Cobalt website.  Dealers can now offer an easy-to-use mobile experience with no additional effort on the dealer’s part. Over the last year, the usage of mobile devices doubled (comScore, 2009) and mobile Internet browsing is expected to increase ten times over the next five years (ABI Research/Elektronista, 2008). Given the growing importance of mobile internet, it is imperative that dealers provide their online shoppers with inventory, specials and contact information that are optimized for display on mobile devices, enabling the consumer to easily shop from the dealer’s website at any time. To learn more about Cobalt Mobile please call 800-909-8244 or visit www.cobalt.com/mobile.